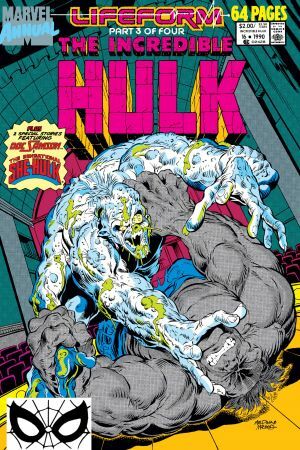 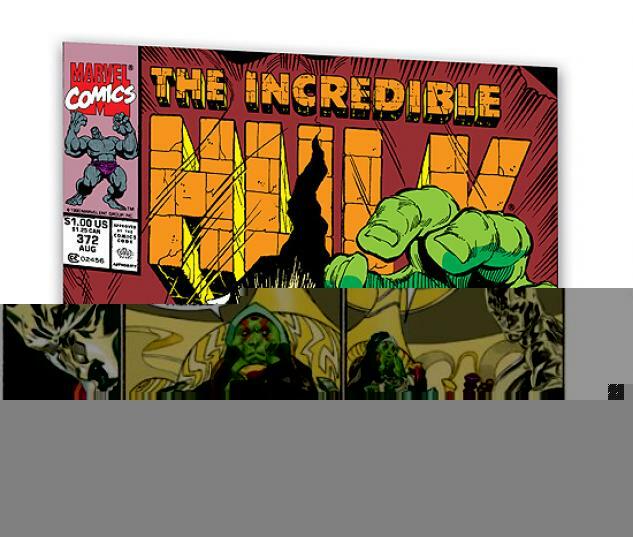 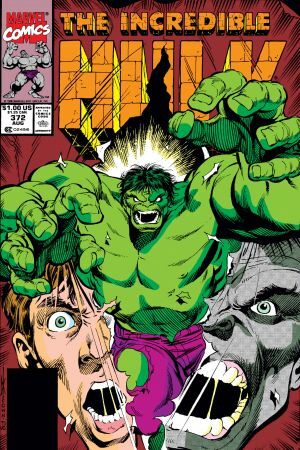 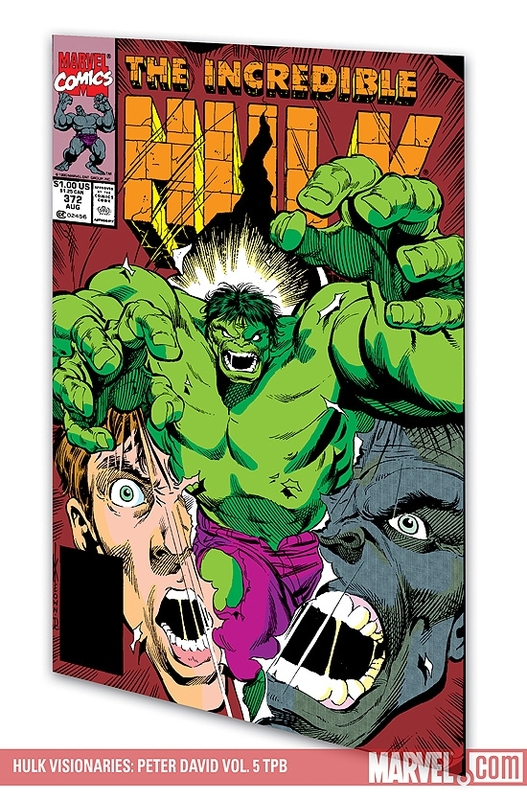 Collects Incredible Hulk #364-372 and Annual #16. 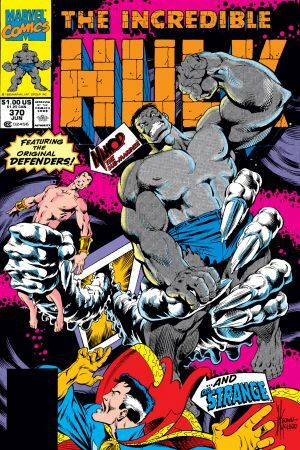 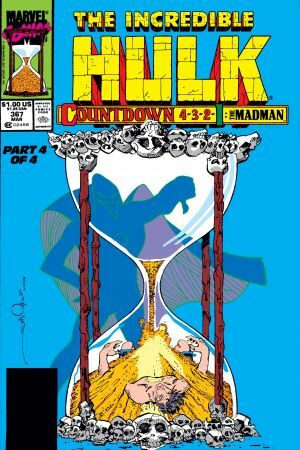 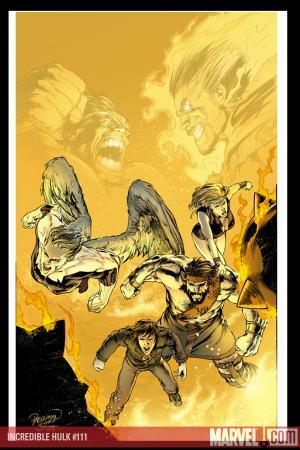 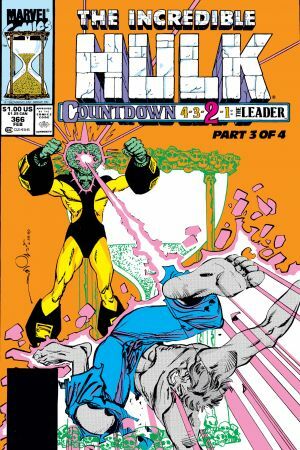 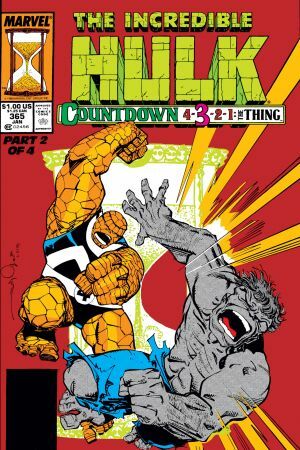 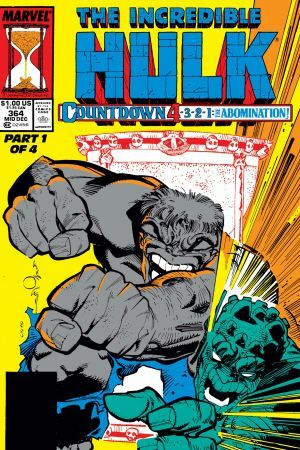 The latest collection for David devotees starts off with a crisis countdown that takes the gray Hulk from one fight to another against the Abomination, the Fantastic Four and a Madman who can't decide if he's Bruce Banner's biggest fan or worst enemy! 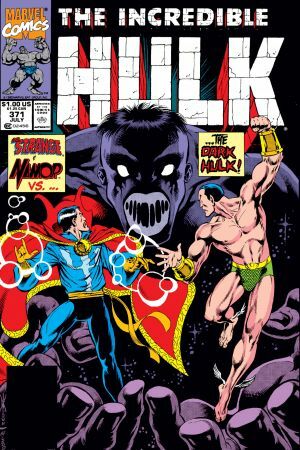 Then, it's a reunion with Doctor Strange and Namor the Sub-Mariner when the Hulk joins his fellow founding Defenders against an invasion from a universe even stranger than they are! 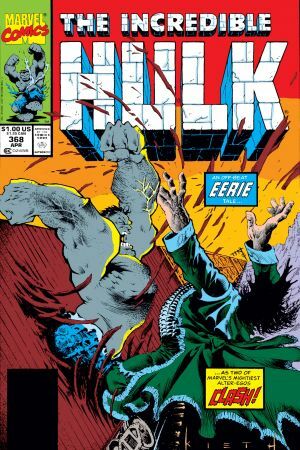 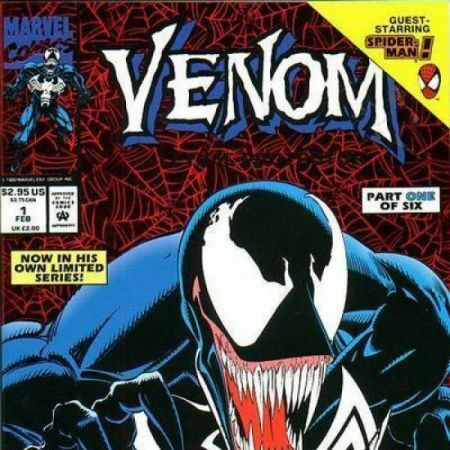 Plus: the fate of Betty Brant Banner! 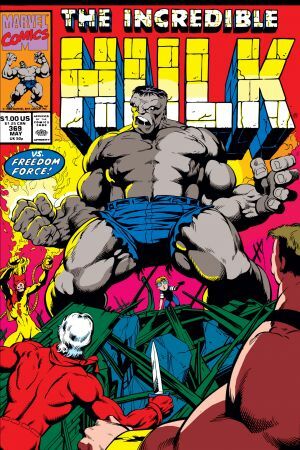 Also featuring Mister Hyde and the mutants of Freedom Force!